Dog grooming is a hands on, practical skill which is supported by knowledge and improved with experience. Whatever your current level, our friendly, expert team we will support your learning. At Four Paws Groom School we pride ourselves on teaching, mentoring and guiding our students through their training to help them achieve their personal goals. We offer a range of courses, accreditations and qualifications through Open College Network West Midland (OCNWM) at our HQ in Cheshire and Kent. We have gone on to invite satellite centres throughout the UK to deliver our training and qualifications, maintaining our high standards and practices. 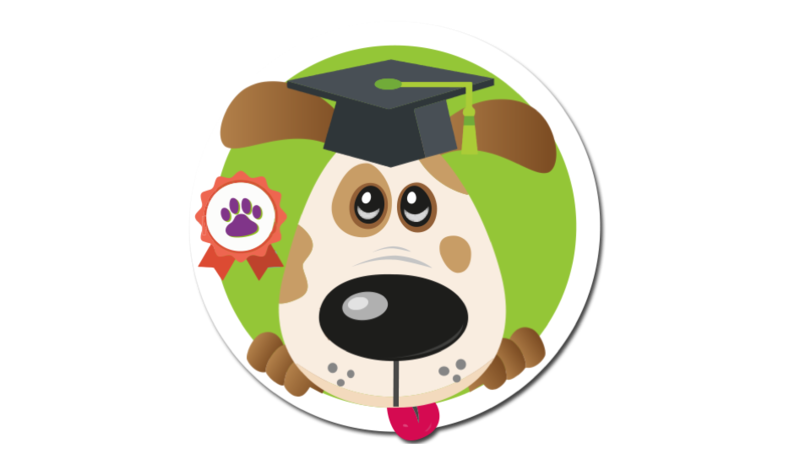 We are proud to have written the OCNWM Level 3 Diploma in Dog Grooming which is recognised on the National Qualification Framework and regulated by Ofqual – who better to gain your grooming qualification through than those that developed it? We believe that quality and consistency is paramount in training to ensure each of our students leave our school full of confidence, enthusiasm, strong skills and best practice to groom safely and with style! Four Paws Groom School is part of the Four Paws Family which includes services such as dog grooming, cat grooming, doggie daycare, boarding kennels, pet taxis and education courses. Our team of dedicated professionals have a wealth of knowledge for you to draw on and experience in every sphere of the pet care industry. We are also proud members of the iPET Network group of training providers and the British Isles Grooming Association. Visit https://www.facebook.com/pg/fourpawsgroomschool/reviews to see what our students say about us or our website www.fourpawsgroomschool.co.uk for a full breakdown of our courses and prices.